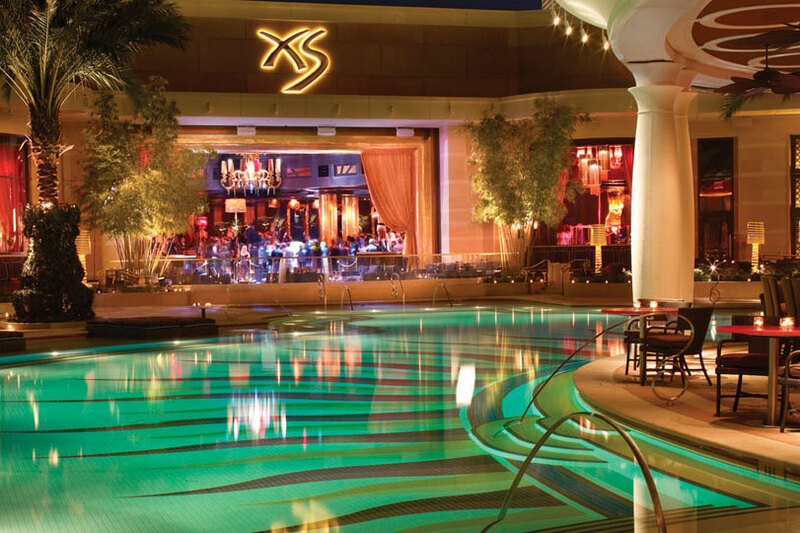 XS Nightclub at Encore, named the number one nightclub in the United States by Nightclub & Bar's Top 100 for an unprecedented five years, is home to David Guetta, Alesso, Diplo, Skrillex and The Chainsmokers, to name a few. 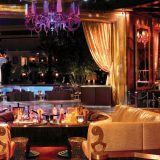 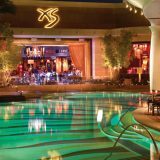 XS Nightclub is, without doubt, the most successful club in Las Vegas, offering two unique experiences: bottle service on the dance floor or luxury cabanas surrounding the Encore pool. 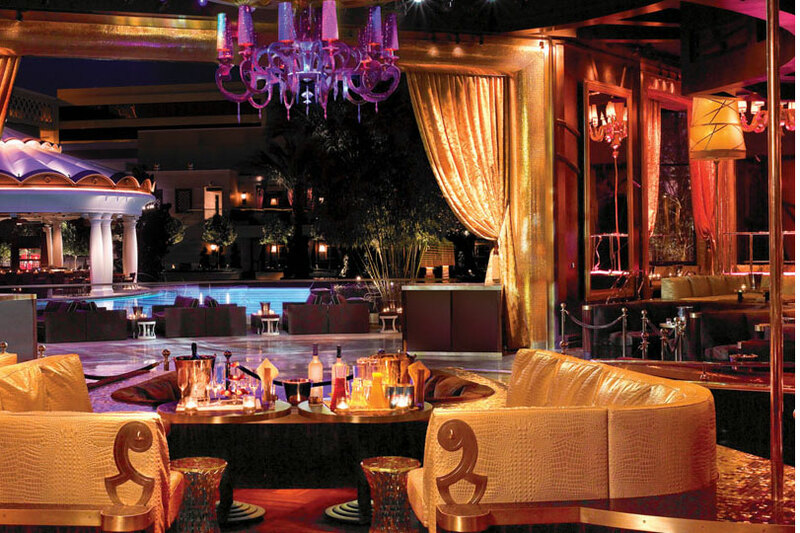 Experience cutting-edge technology and top-of-the-line production elements like pyrotechnics, LEDs, lasers and an in-the-round DJ booth that can be seen from anywhere in the club. 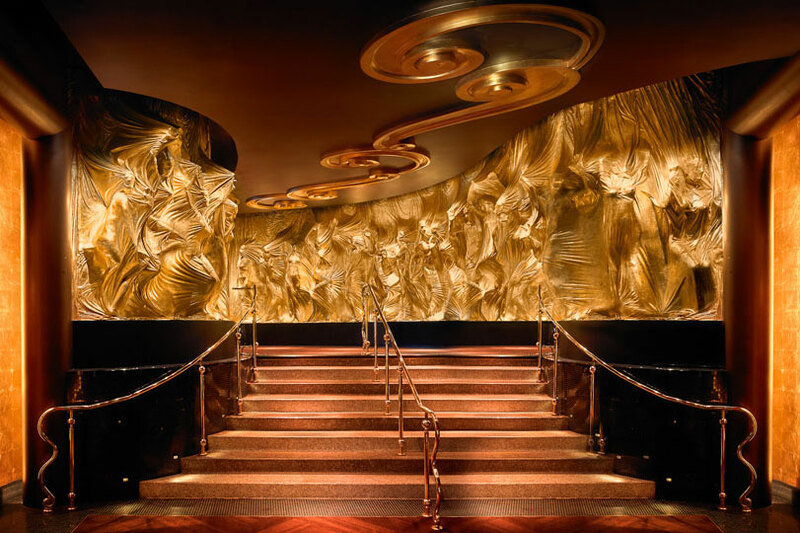 The club's design was inspired by the provocative curves of the human body. 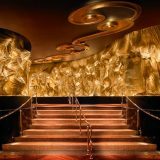 As you enter through the undulating golden staircase, you'll see why Condé Nast Traveler calls XS the hottest nightclub in the world.